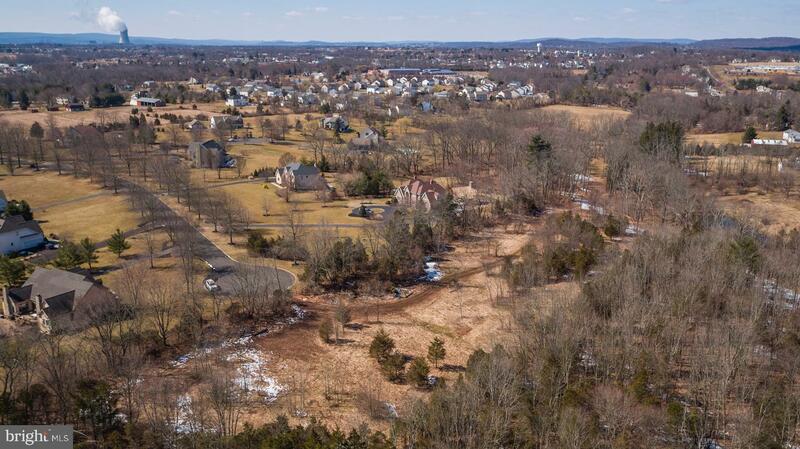 LANDIS CREEK ESTATES - Now is in the time to invest in and build in Montgomery County. 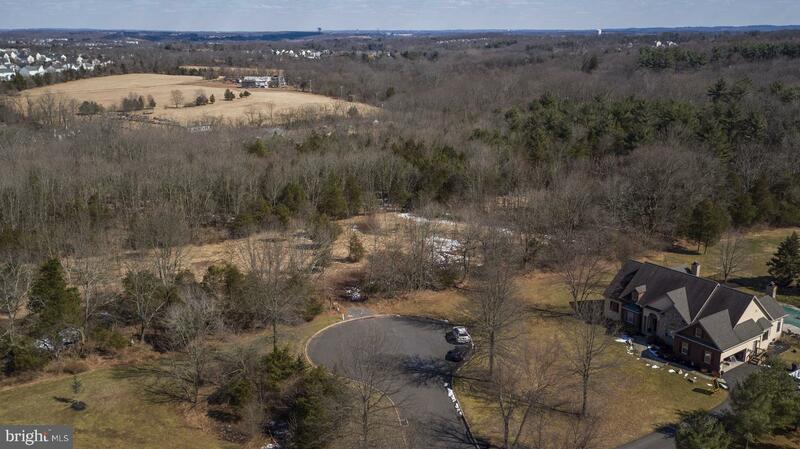 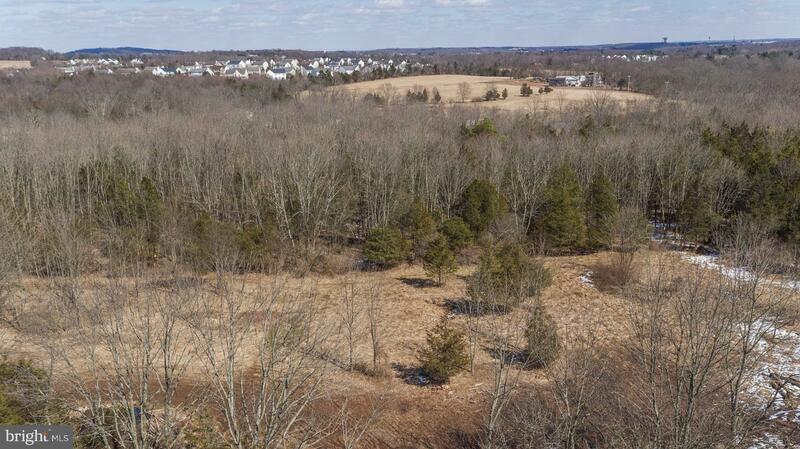 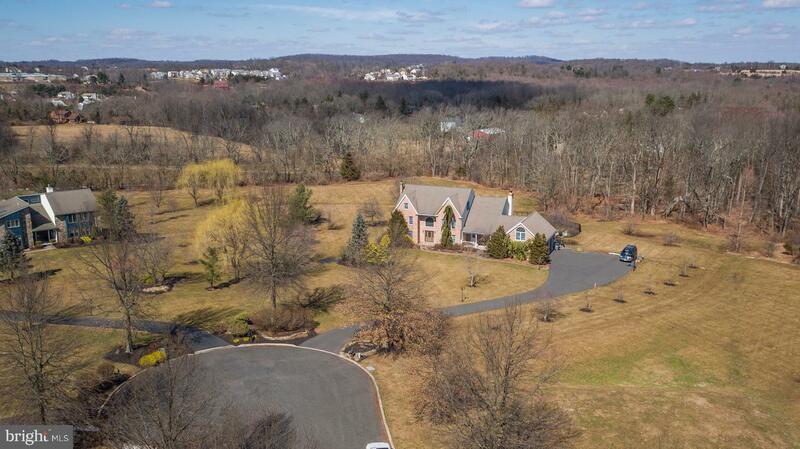 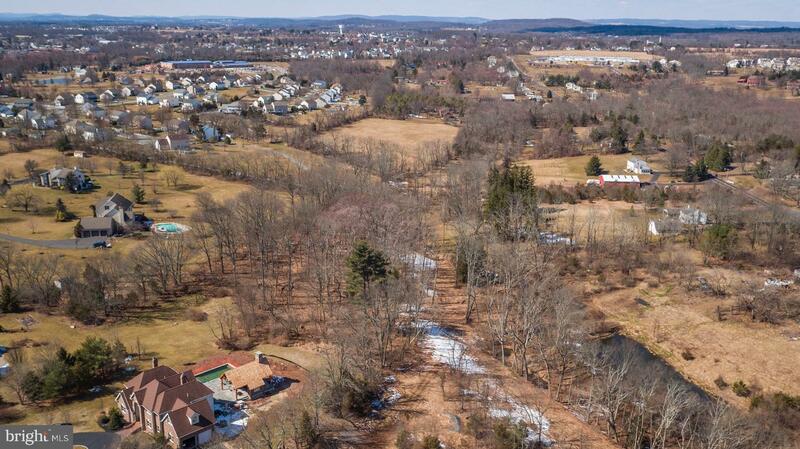 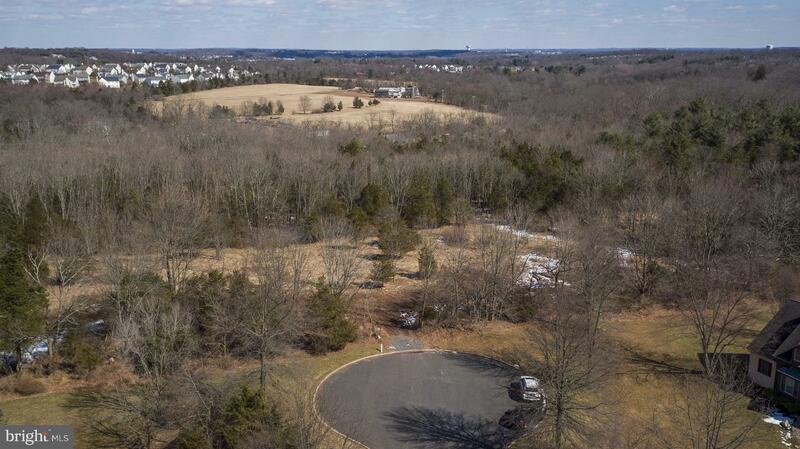 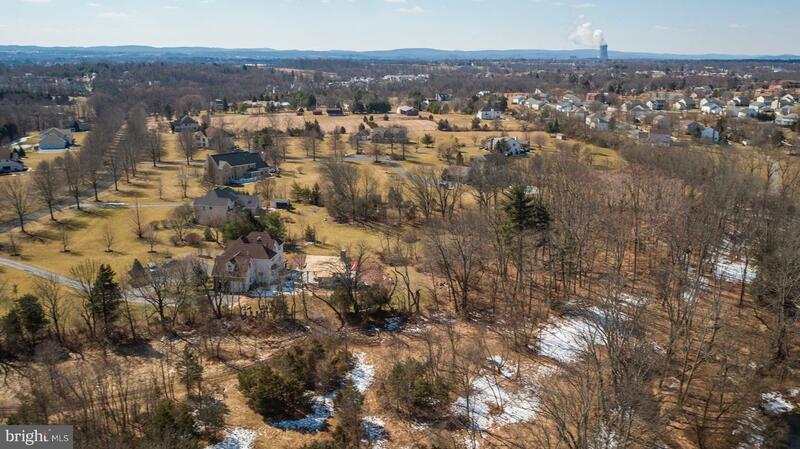 Large buildable lot in sought after Royersford, PA has an opportunity for you to build your dream home in Prestigious Landis Creek Estates Neighborhood. 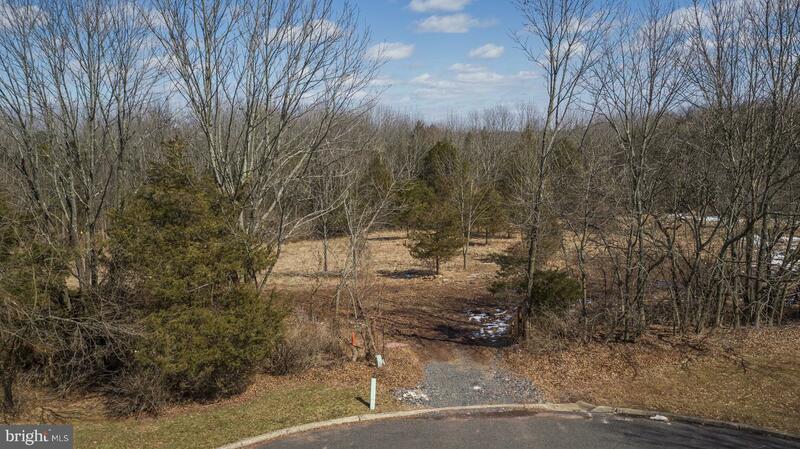 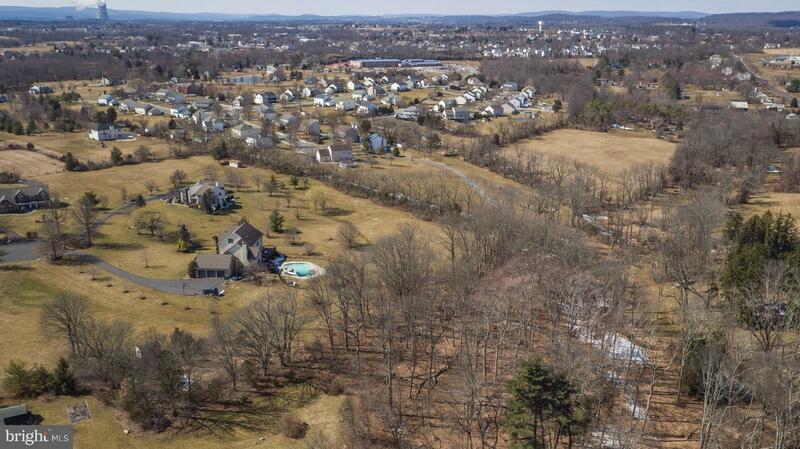 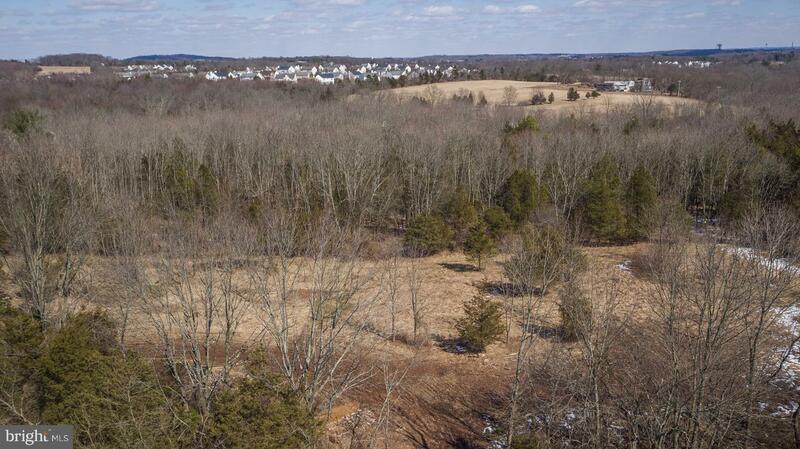 Here we have two oversized lots .97 & 1.6 acres combined spanning over five acres of land(adjacent 2.8 acre site). 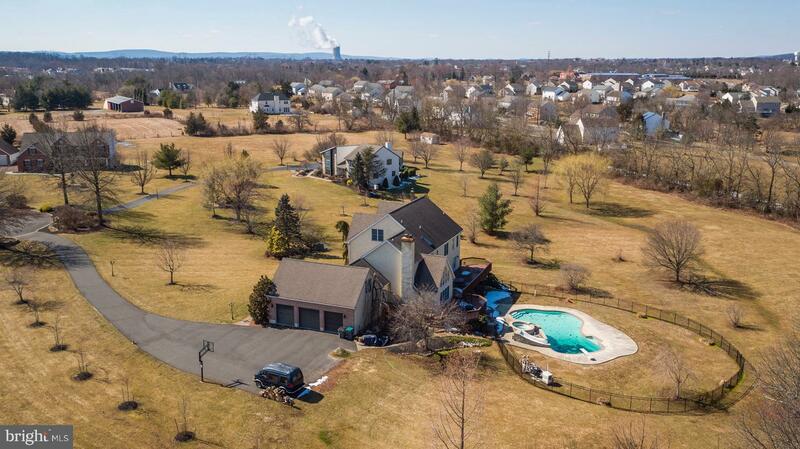 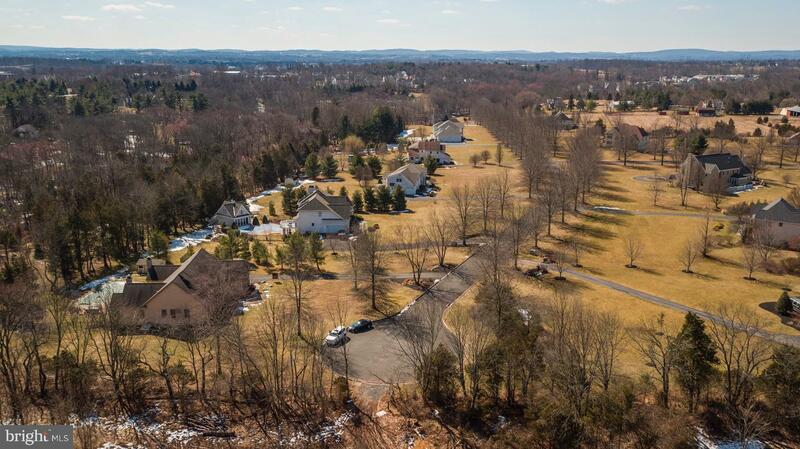 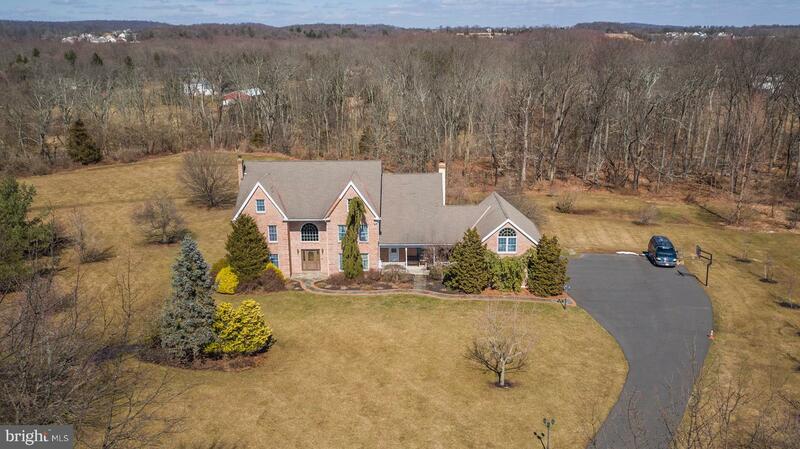 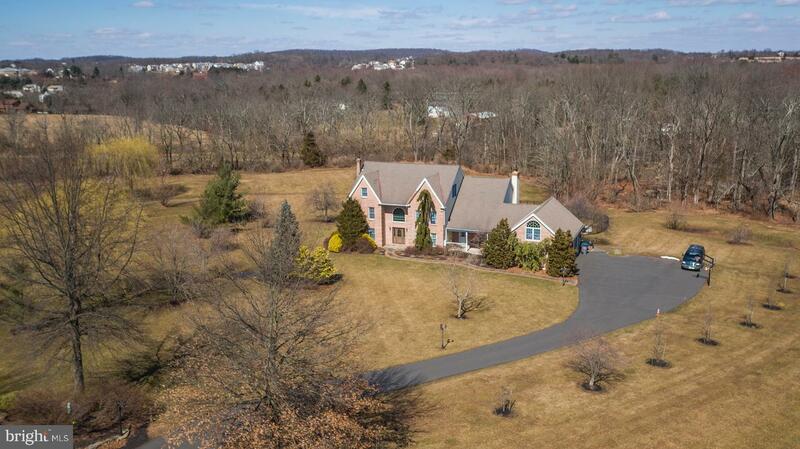 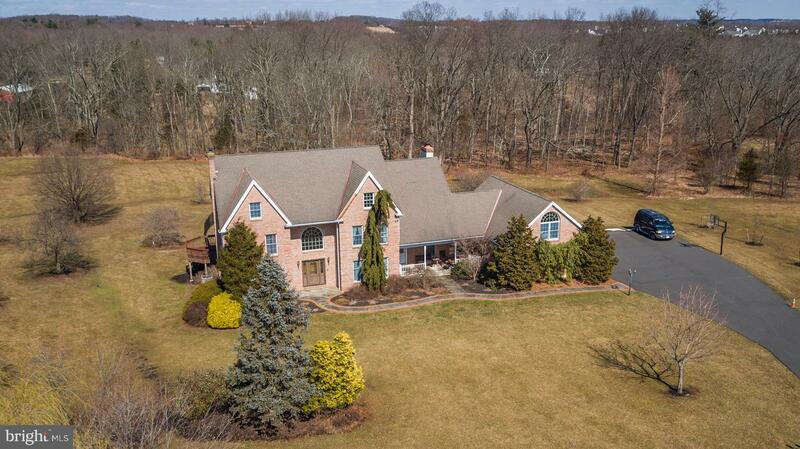 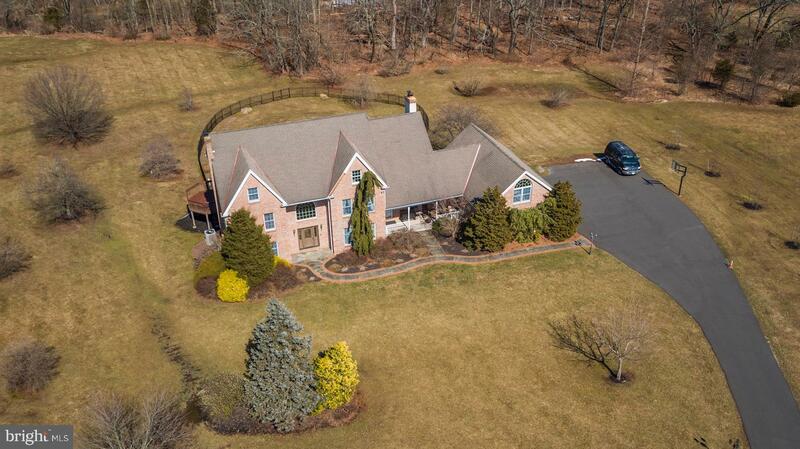 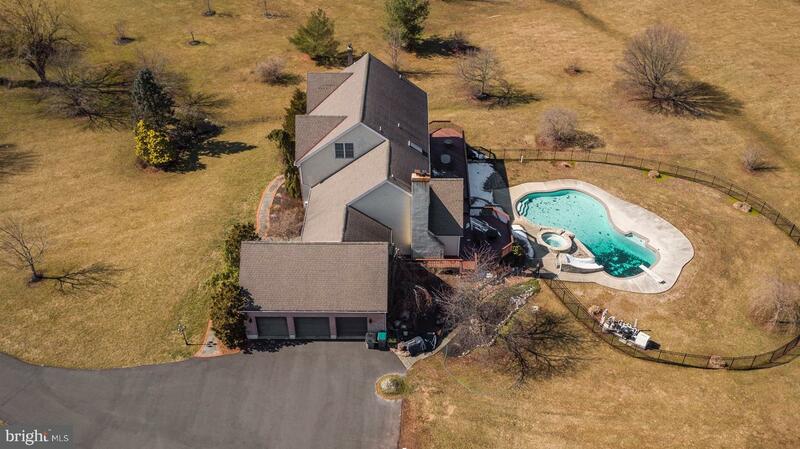 Close to neighboring cities Collegeville, Phoenixville, and the ever growing hub of King Of Prussia. 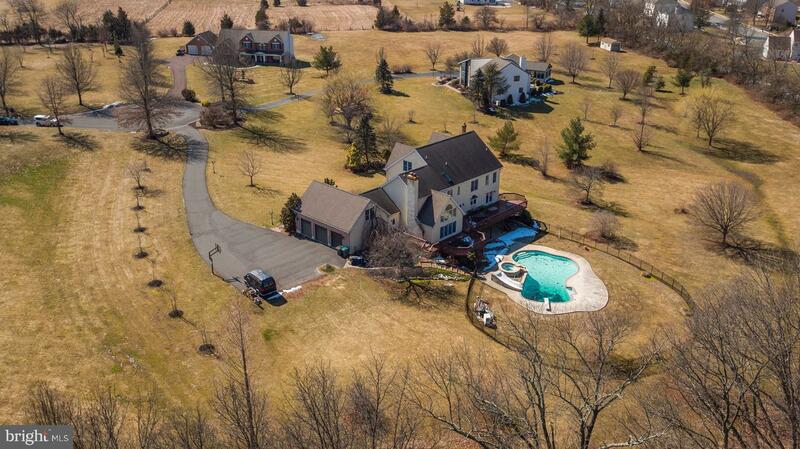 Imagine, draw up a blueprint, and execute a plan!